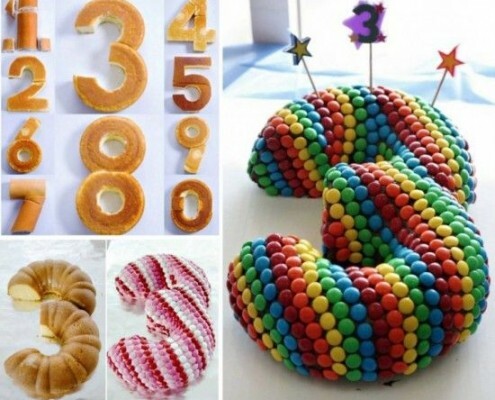 How to get the best birthday cake for your budget. 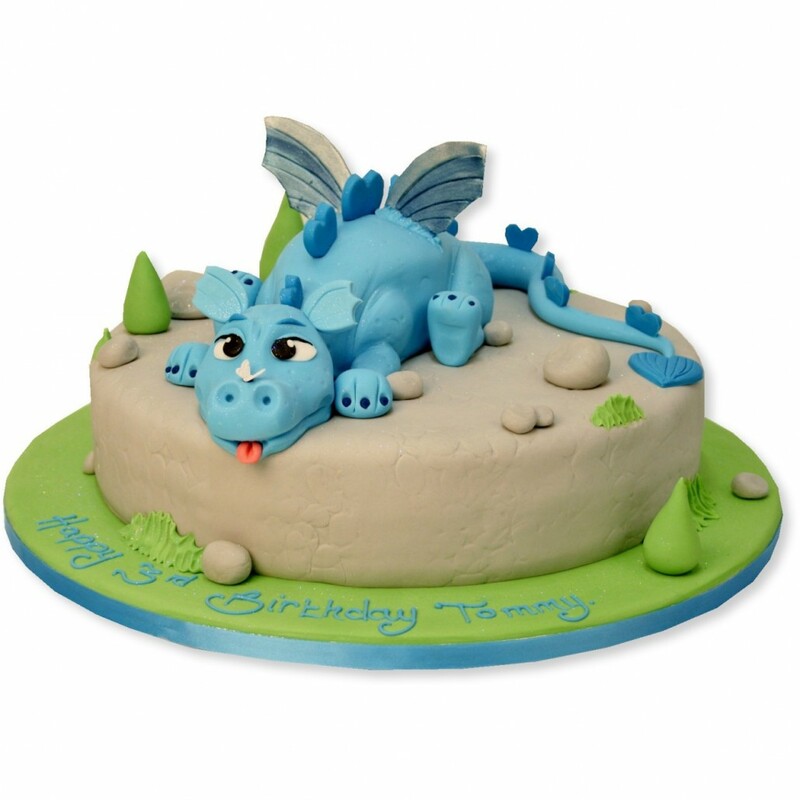 There are so many different types of cake suitable for your child’s birthday it’s hard to know where to start. 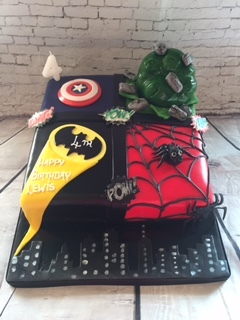 Shop bought, home made or made to order or maybe a combination of a shop bought cake with some home decoration, all these have their pros and cons. 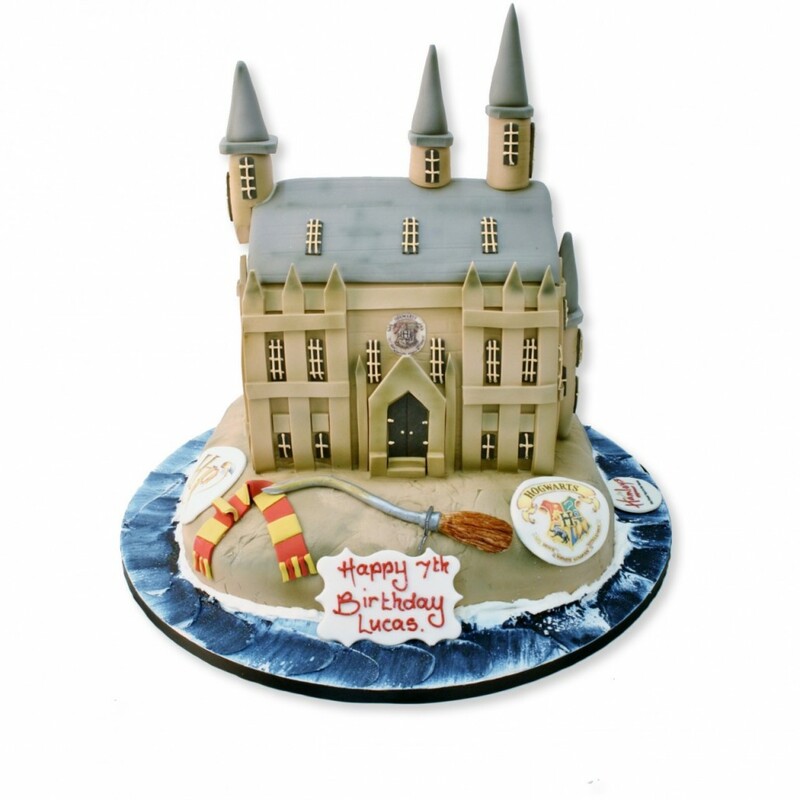 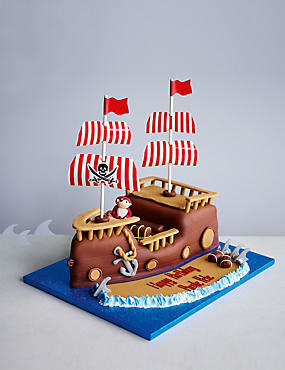 There are some great looking cakes that are available in the supermarkets, ranging in price from a few pounds to £20-50! 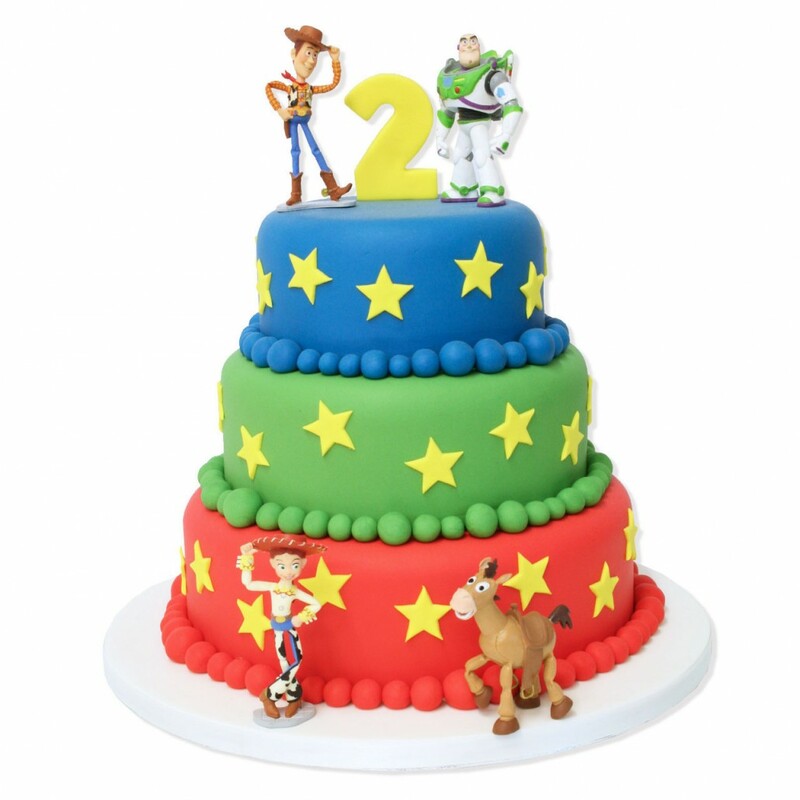 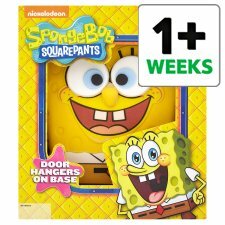 These are very convenient, especially if you are not a great cook, and come with all the latests trends, super heroes, disney favourites etc etc. 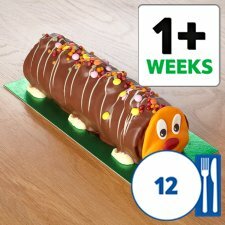 These can often be personalised in store. 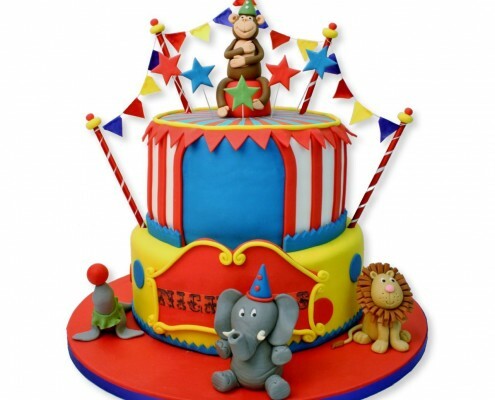 The downside can be that it doesn’t make your party individual and they are full of additives to keep them on the shelves for a long time. 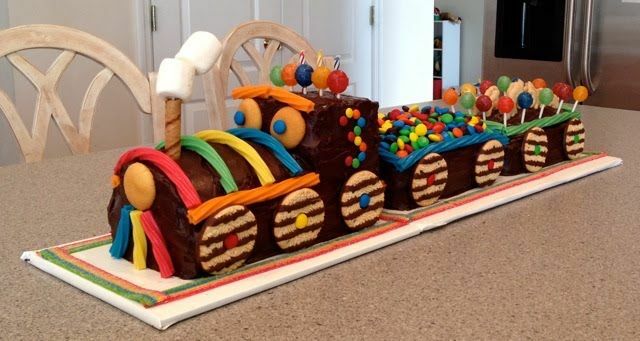 If you are not a cook but have a bit of an artistic flair, you could buy a cheap shop cake and either ice it or decorate it with sweets or chocolate fingers to have something a bit more individual. 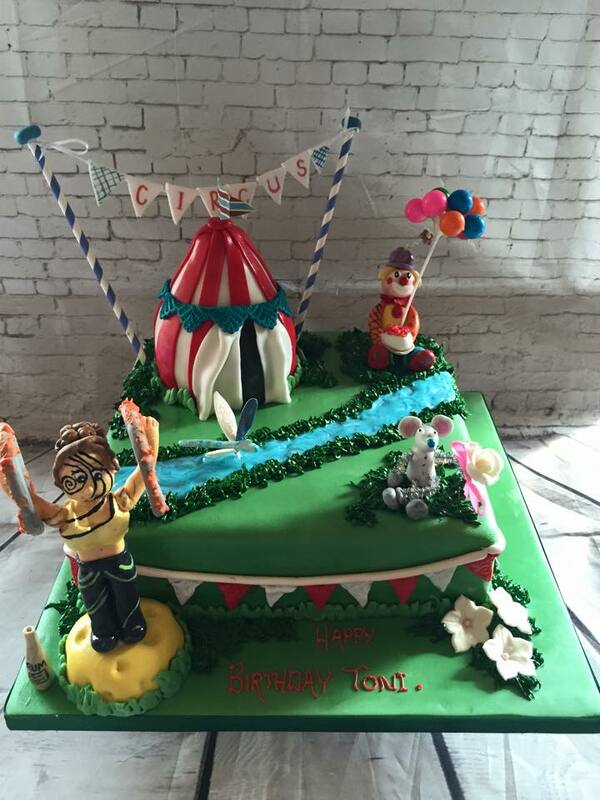 My favourite treat when I am performing at a party is a slice of home made cake! 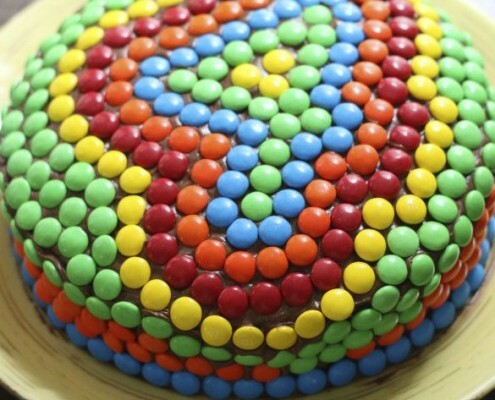 Making a birthday cake for your child can be a very rewarding afternoon of shared baking to the most stressful thing you have ever done. 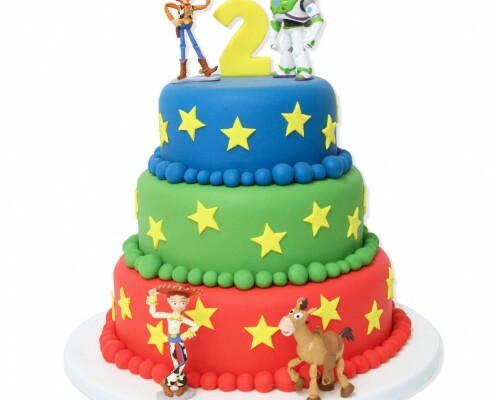 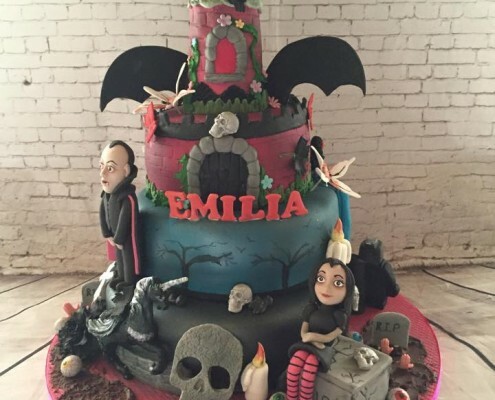 I find it amazing how much parents worry about the cake, especially because as soon as the candles are blown out, it is going to be cut up beyond all recognition. 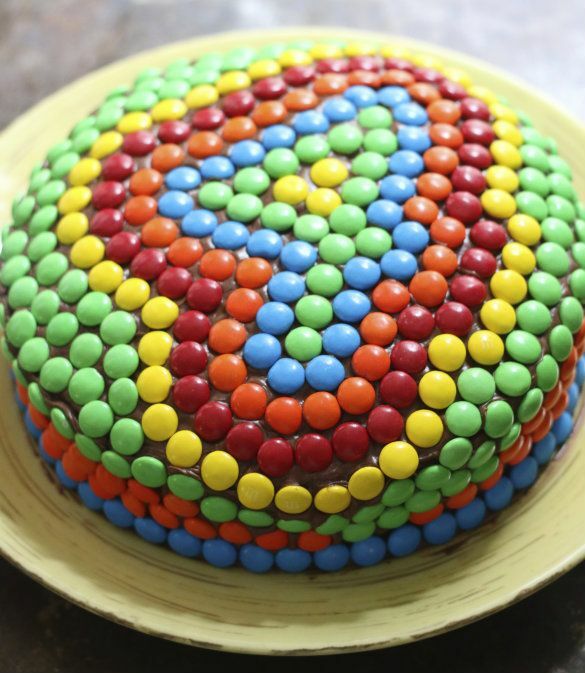 There are recipes on the internet or again some great ides on Pinterest. 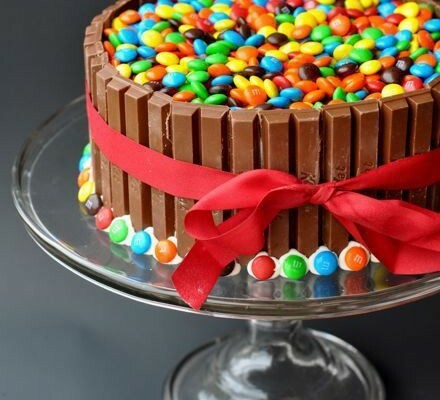 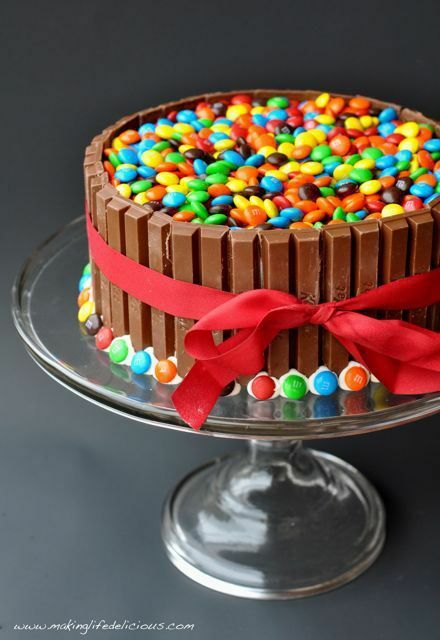 A simple idea is to bake a cake in the form of the birthday child’s age and cover it with sweets. 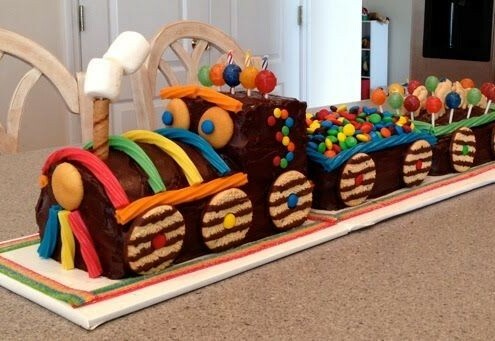 All these ideas were found on Pinterest. 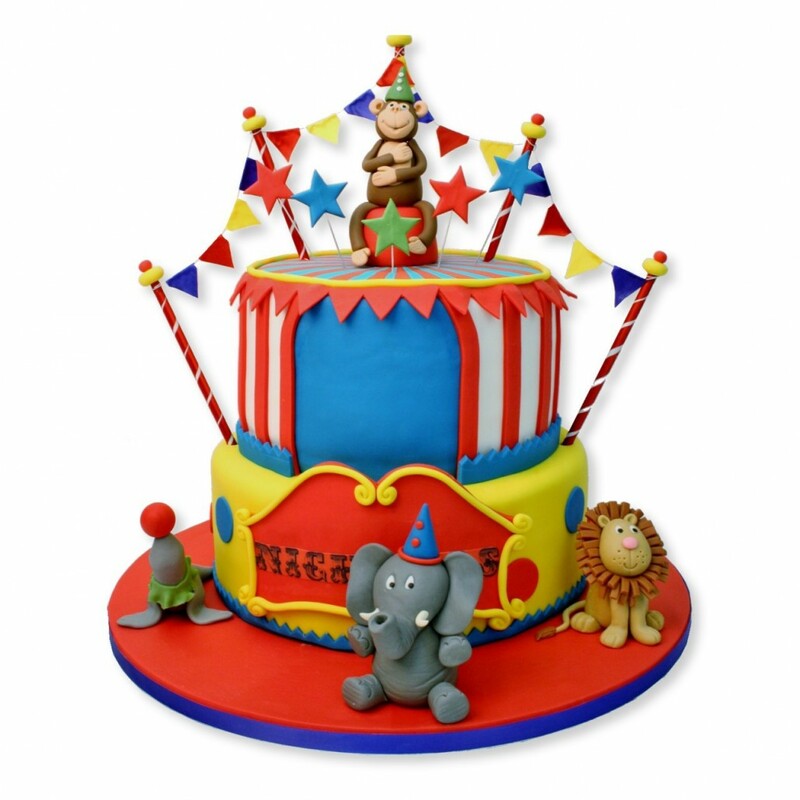 If your budget can stretch to it, you can have a cake especially made for your party. 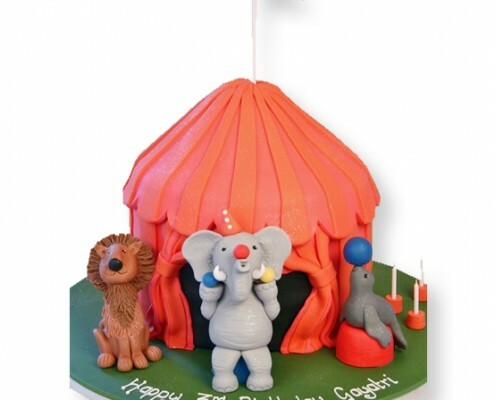 These can be made to fit your party theme or the birthday child’s favourite hobby. 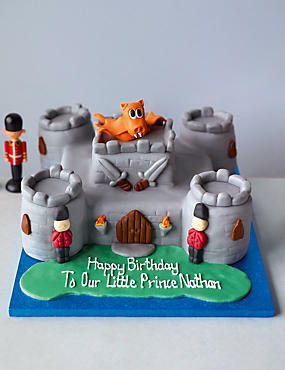 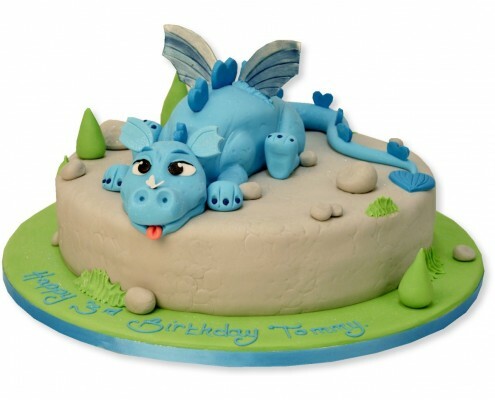 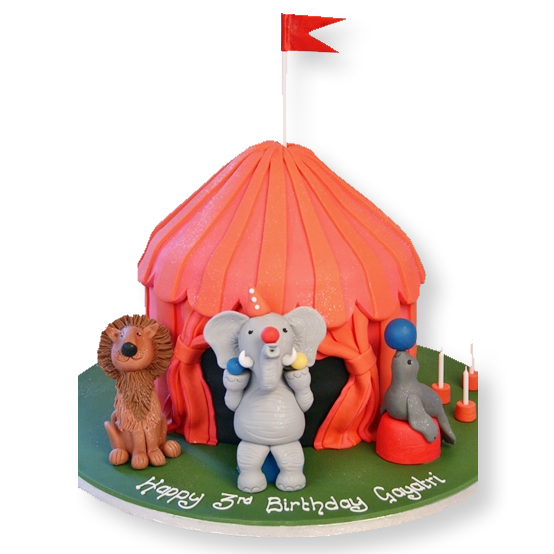 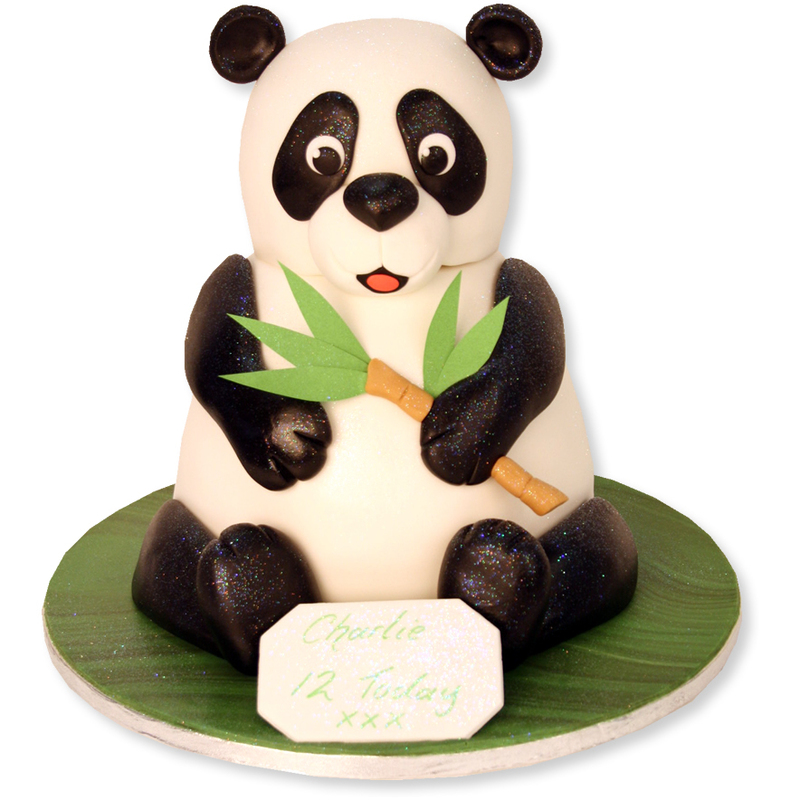 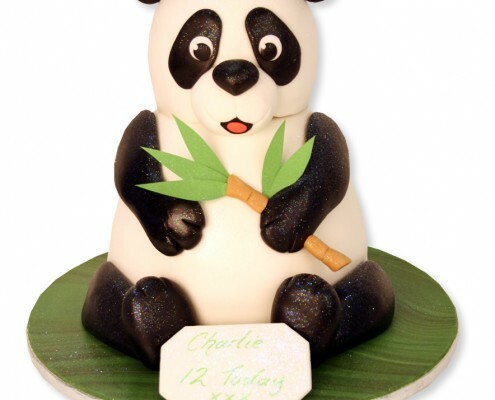 Prices range from £40 to several hundred depending on the size of cake and the complexity of the design. 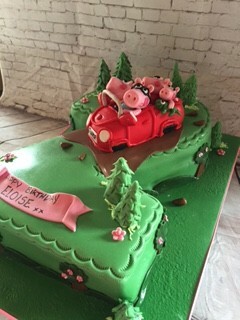 All these cake were made by Juls Cakes in Stroud. 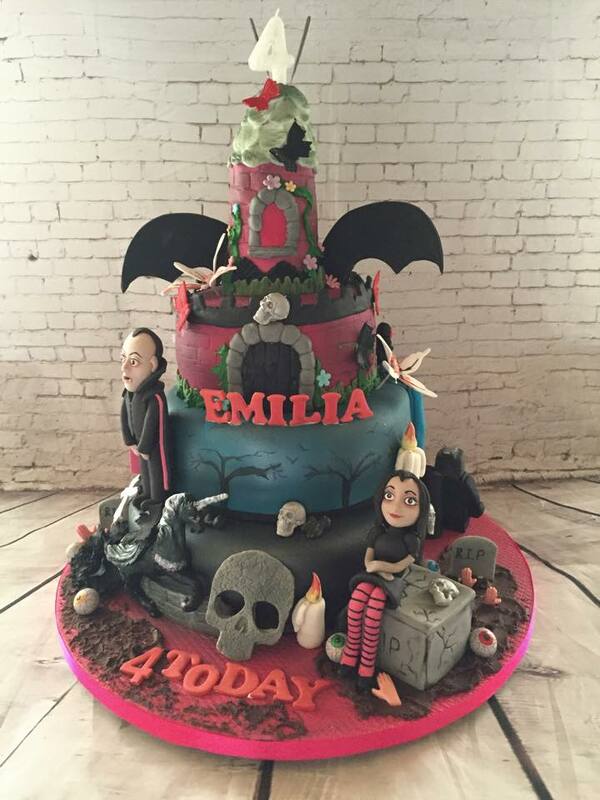 All these cake were made by The Cake Store in London. 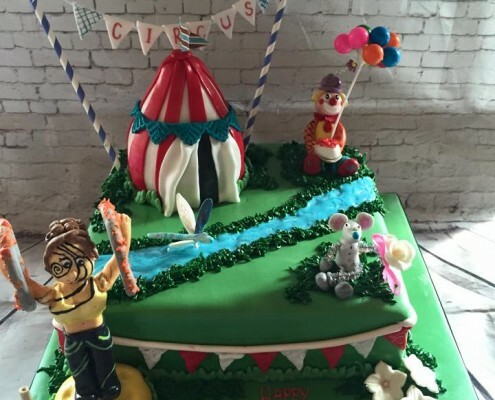 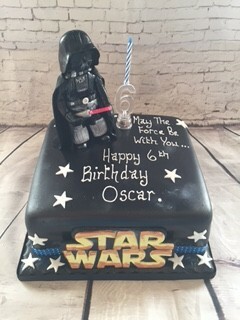 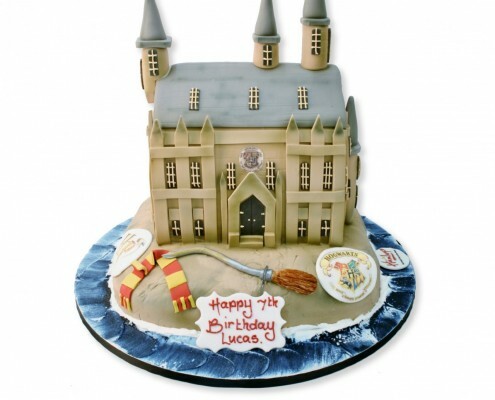 A brilliant birthday cake might be the talk of Monday morning at the school gates but it’s not the be all and end all of the party as far as the children are concerned, they are much more interested in having fun! 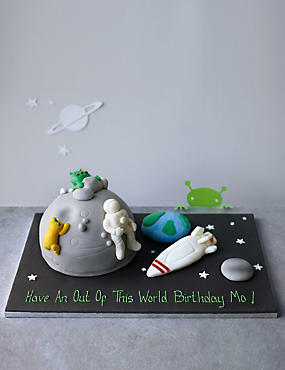 One last word on cakes, whatever you go for.